The original item was published from 2/10/2017 3:46:24 PM to 2/17/2017 4:49:51 PM. 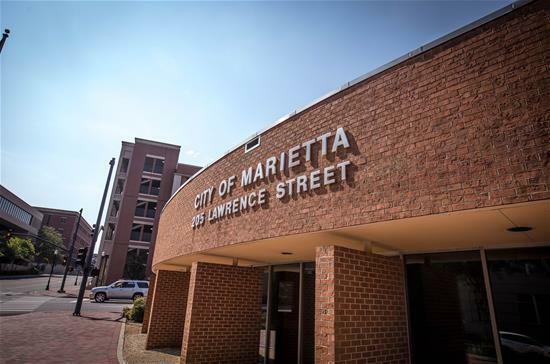 MARIETTA – The City of Marietta tax books are open for receiving Homestead and School Tax Exemptions for City residents year-round. However, you must file your application by April 1 to affect the taxes for the current year. Homestead Exemption: A homesteader can apply for a $4,000 exemption off the assessed value of their home, regardless of their age or income, as long as the home is owner-occupied by January 1. Homestead Exemption for the Elderly and Disabled: A homesteader, who is 62 years of age or older and/or totally disabled, is entitled to an additional exemption of $2,000 off the assessed value of their home provided the home is owner-occupied and the income of all members of the family living in the home, excluding certain income as provided by law, does not exceed $5,000 per annum. This exemption, if totally disabled, will be granted with a written statement from a licensed physician only. School Tax Exemption: A homesteader, who is 62 years of age or older, is entitled to a school tax exemption provided a home is owner-occupied and property does not exceed one (1) acre. To receive School Tax benefits, an affidavit provided by the Tax Department must be filed. The City of Marietta Tax Division is located on the first floor of City Hall, 205 Lawrence Street, Marietta, Georgia. Note: All property returns are filed with the Tax Assessor. All Cobb County Homestead Exemptions are filed with the Tax Commissioner.